After retiring my father started to really get serious about learning more about photography. Teaching him on our regular hikes about f-stops and shutter speeds led him to set a goal. For years he had purchased other photographers photos for his walls, now he wanted to show his own. He had been diving for years, experiencing the oceans of the world, but now it was time for something different, an African Photographic Safari. 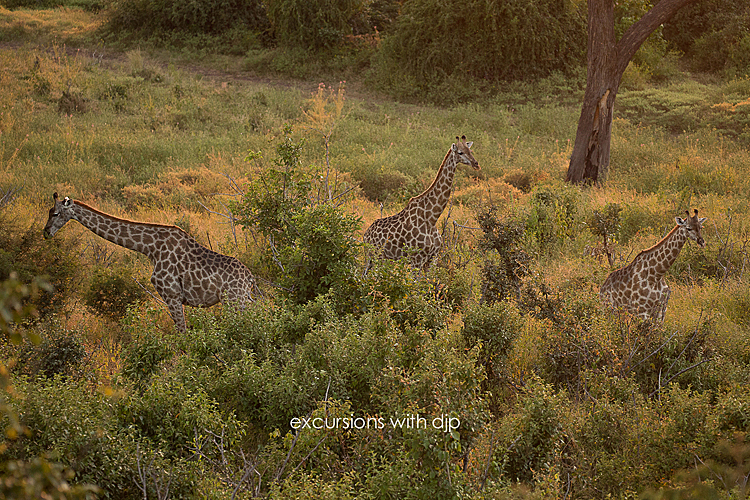 An ultimate adventure on most photographers bucket list is an African Safari. Dad was ready for this new adventure and booked the trip. We ramped up the lessons and as things progressed we talked about my becoming his travel companion. This has always been on the top of my list of things to photograph. As a Houston photographer, the time he had chosen is a relatively slow time for weddings, since most brides aren’t interested in melting at the altar. Dad jumped at the chance to have someone share the experience as well as the chance to have a full time photographic expert to assist him in capturing some stellar images to bring back home. I try not to get excited about my travels until I am actually ready to leave, but deep inside I was ecstatic about this amazing opportunity. I made several small purchases in preparation, and I do mean small. The biggest hurdle was our limit on the amount of weight we could carry. With only 23 pounds to work with, this would be a minimalists nightmare. The strict weight limits were due to the fact that several of our trips would be on small planes taking us to very remote camps. The restrictions were understandable but frustrating at the same time. Yes I can easily pair down on clothes but those don’t weigh much, it is the cameras and lenses that add up quickly. We were booked and ready to go on our Ultimate African Safari with Overseas Adventure Travel which would take us to the following countries and areas: Botswana: Chobe, Okavango Delta • Zambia: Kafue • Zimbabwe: Hwange, Victoria Falls. The adventure awaited, with a lot of preventative shots, clothes dosed with insecticide, bags packed and weighed we were off. The experience far outweighed my expectations and all I can say is if you ever get the opportunity to do something similar, don’t think about it, just do it. 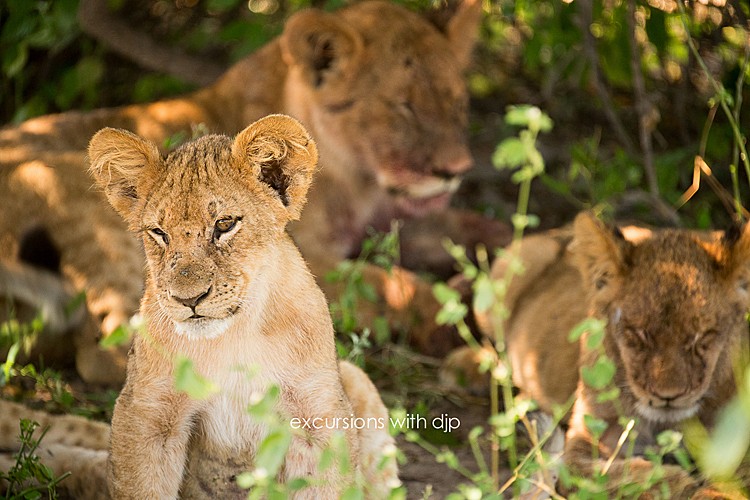 I learned so much about the South African countries, history, people and cuisines… and of course the wildlife. While I may have not seen all of the big five (lion, African elephant, Cape buffalo, leopard, and rhinoceros) I have absolutely no regrets. To have viewed the sheer number of animals up close and in their natural environment was exceptional. Animals that I had only seen in a zoo were now in my viewfinder. Our trip leader was fantastic. He and all of our local guides made the each of the trips educational and exciting. I am so excited to share some of these photos with my friends. To say that this was an amazing experience would be an understatement. I was able to photograph landscapes, sunsets, mammals, aviary and even a few Milky Way images. In 2018 we will be unveiling a number photos on different medium, showcasing a number of the amazing sights. 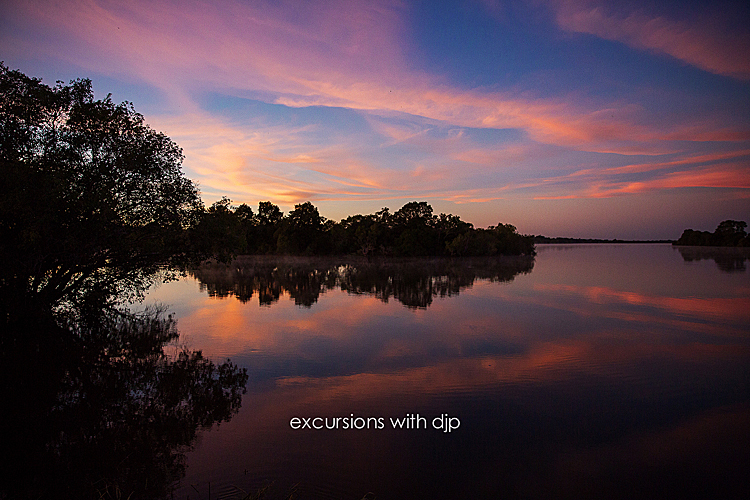 Look for more information in upcoming blogs and be sure to sign up on our Facebook page – Excursions with DJP to get all the updates.